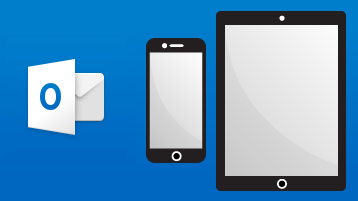 Find out what version of Outlook you have. Get the basics or explore more with these training courses. 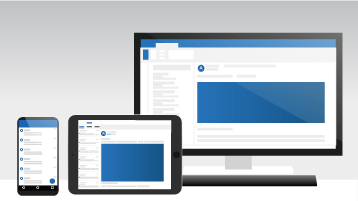 Outlook anywhere: email, calendar, contacts, meetings and appointments. 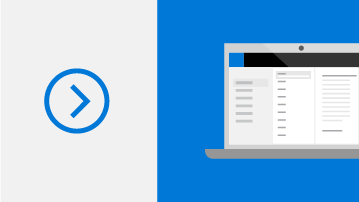 Discover tips to work smarter in the new Office Training Center. 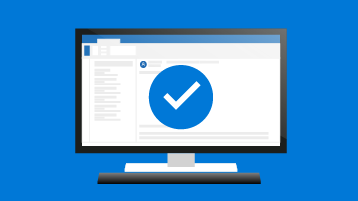 Check out these 5 tips to make Outlook work for you and organize your inbox with folder clean up, archive, and more. Print these infographics or download customizable templates and print them out for your team. 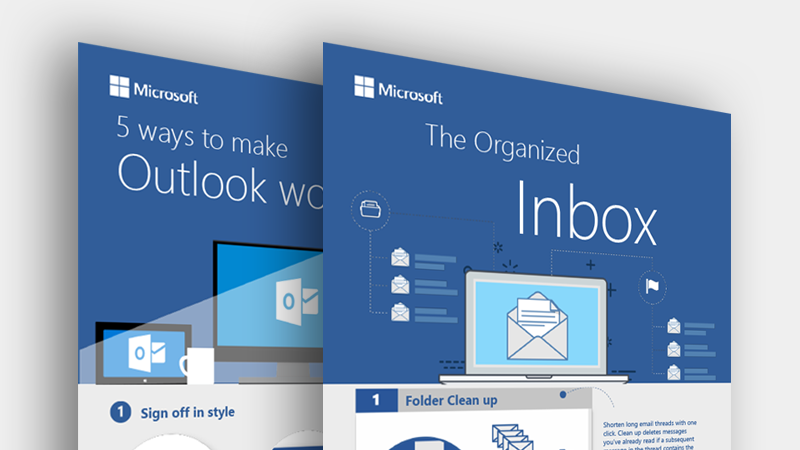 What’s new in Outlook 2016 for Windows?